Last winter Tahoe got like 800 inches of snow. It was seriously the craziest winter I can remember. Given the fact that I have been dealing with some back issues and didn’t want to risk a slip and fall, I mostly stayed at home and wrote while Ken took care of all the errands. Suffice it to say that by the end of winter I was ready to get out of the house. Ken and I have talked about having a beach house for years but so far the idea hasn’t been economically feasible. Then my sister told me about a RV resort right on the beach only a half a days drive from Tahoe. 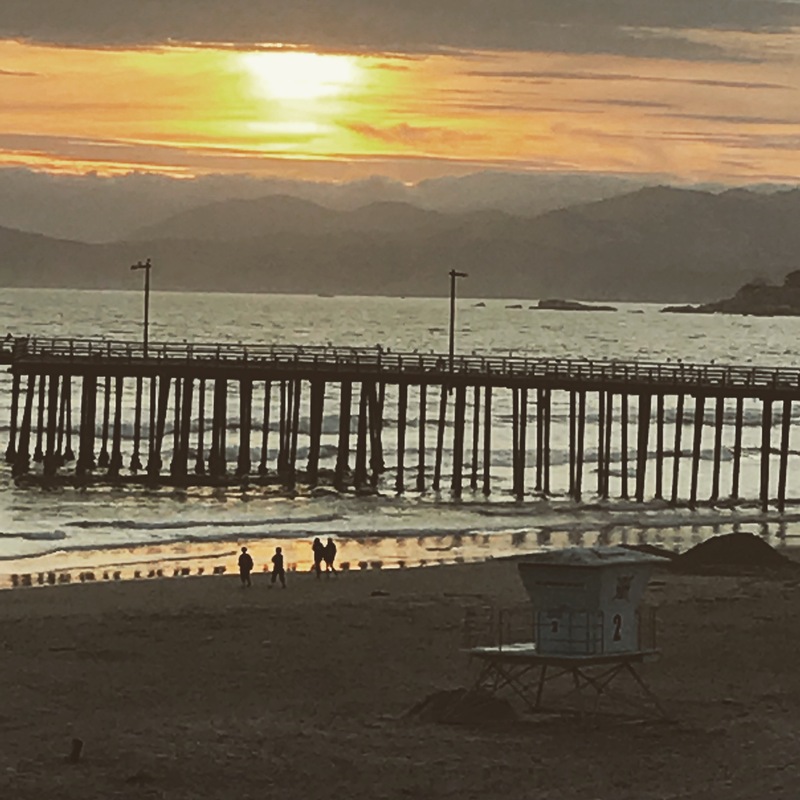 The Pismo Beach area is not one we have visited in the past, but we took a trip down to check it out and realized that having a place to go for part of the winter really would make another hard year, should we have one, all that much more tolerable. 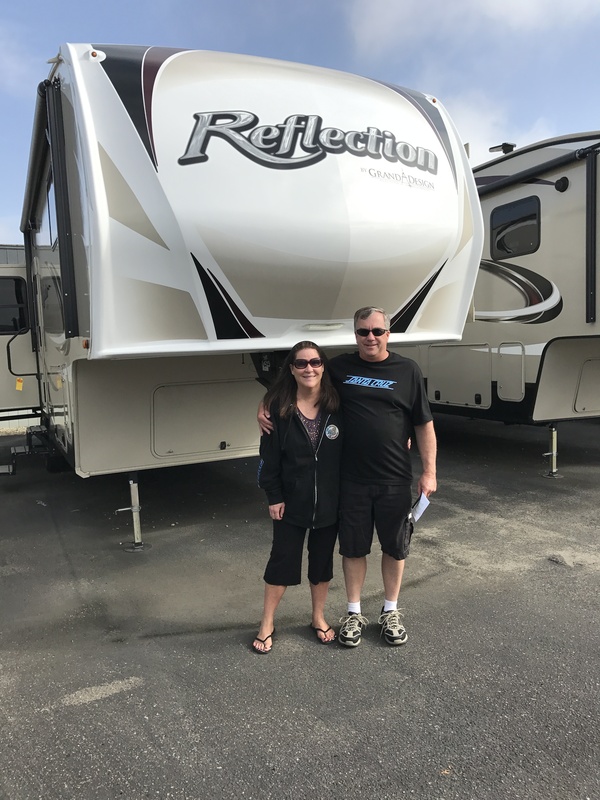 While in Pismo this past spring we took a day to look at RV’s and ended up buying a 5th wheel even though we don’t even have a truck to tow it. Luckily we don’t really need to tow it to use it the way we intend. We hired a service to transport it directly from the dealership to a storage lot, and then we will have the same service deliver it to the resort each time we stay. It really does seem to be a perfect solution to the cabin fever we had last year, and is close enough we can go back and forth as often as we want so as to spend time at both locations. I plan to turn the dining table into my office away from home. I think I’ll get a lot of good writing done there. Our plan at this point is to spend 10 days out of every month at the coast which I hope will only heighten my ability to focus on the awesome books I have planned. In order to be entered to win a $5 Amazon Gift card comment below. If you have been to Pismo and know good places to eat let me know that as well. The randomly chosen winner of last weeks gift card is Debbie S. (I guess this is Debbie Steele?) Please email me at kathidaley@kathidaley.com to collect your gift card. I’ve never been to Pismo. Enjoy your new home away from home. It looks beautiful! Never been to Pismo. Your RV looks beautiful. It is always great to be able to get away in the winter or for that matter any time! Enjoy!! What a great way to be able to enjoy the winter month breaks! Happy writing in your escape home! I’ve never been but it sounds wonderful. I can’t wait to see more pictures! Enjoy your time! What an awesome home away from home! I have never been there, but I actually have fun looking for that perfect local place to eat! Enjoy! Wow that trailer is amazing, congratulations! Hope you enjoy all your time there, I’m sure it’ll be a beautiful place! What a wonderful idea – enjoy! And take care of that back. We RV’d for years and thoroughly enjoyed it, and the best times when were we were just set up somewhere as you plan to be. Have been to Pismo but in the RV so don’t know where to eat :-). I have never to been to Pismo. But we love traveling in our motorhome. Its nice to get away and enjoy different places. Since my hubby retired we have been doing some traveling south for the winter. Great fun to see all the sights out there. Have fun in your new home away from home!! Kathi, we love Solvang! And, yes, Pismo Beach would be a lovely get-a-way on the beach. Enjoy! I have never been to Pismo, but I really like your idea with the 5th wheel! This is beautiful Kathi!! I’ve never been to Pismo but I’m glad you get to be there in a 5th Wheel and in a warmer spot for Winter or anytime you get Beach Fever!! Congratulations!! I have never been, but that looks like it will be a lot of fun! 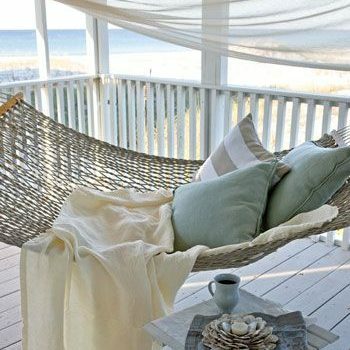 I need a beach house, so maybe when the kids have their own places, I’ll have to get one of these! I’ve never been to Pismo Beach. What a great way to enjoy time away from home, and actually be home too. I’ve been trying to talk my hubby into selling our house and getting an RV and just taking our fur baby and travel to places we’ve never been . Enjoy it Kathi. I have never been. It’s sounds wonderful. How beautiful!! An RV escape sounds wonderful. Enjoy! I have never been to that beach. Hope you and Ken enjoy your new home away from home. Never had the pleasure but what a great idea! You’ll soon be a local pair, no doubt! 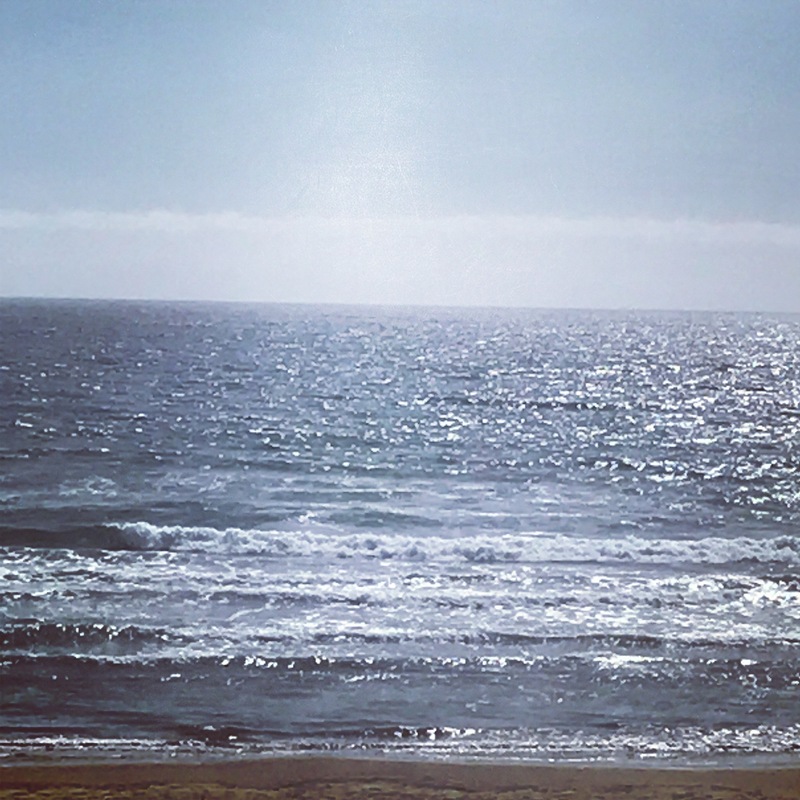 Love Pismo beach and what a way to clear your head! Hope you both have fun in your new RV. Plus it is great that he does the errands when you have your mind deeply writing a book. That is so nice and understanding Kudos to him for doing that for you very thoughtful! Nice beach house! It’s a beautiful area and my family and I were there last June. Restaurant recommendation is for the Cracked Crab, 751 Price Street, Pismo Beach. We celebrated my nephews graduation from CalPoly San Luis Obispo in June. Enjoy your time in Pismo! What a great idea. I have never been to that part of the state but I understand it is beautiful. I hope you get to enjoy your mini vacation and your new home away from home. Take your time and get it set up so you can enjoy your new space. Sorry I’ve never been to Pismo so I can’t help, sorry. 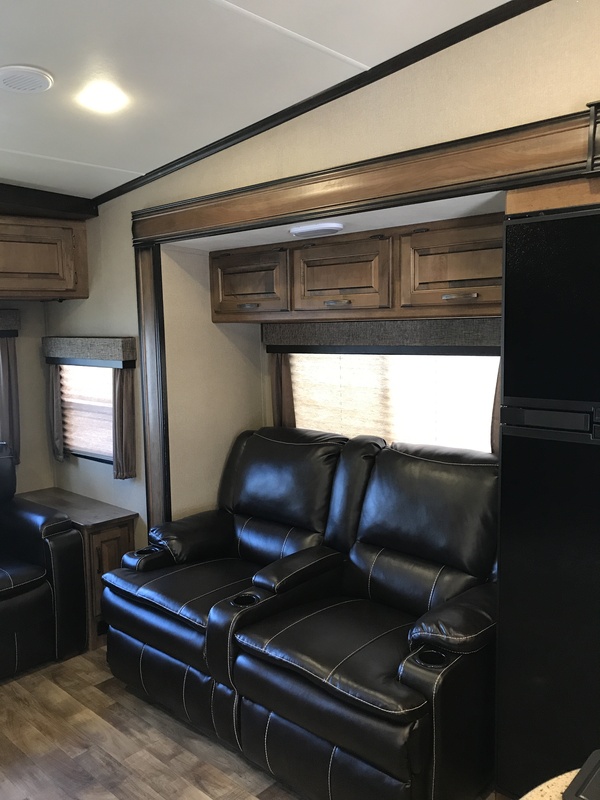 My in laws had a fifth wheel trailer and they loved it, they used it mostly the same way you plan to set it up and go spend a few days. Have fun! Hi Kathi! 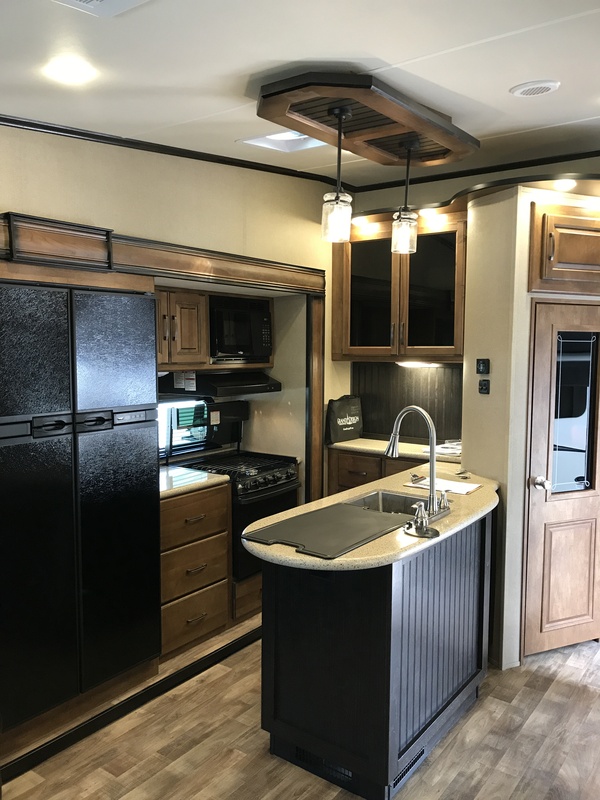 My husband and I just bought a trial travel trailer. It has a garage for his side by side. We’ve taken it out once and the dining area is PERFECT for writing. I love PISMO. I’ll have to put that on our travel stop list. We have never been to Pusmo Beach. The pictures I’ve seen look beautiful. It does give the feeling of offering the opportunity for a great mental health break. Congratulations on your new home away from home. I envy you, Kathi! We sold our RV three years ago and I miss it a lot. Never made it to Pismo with it though – too many beautiful places close to home on the Oregon coast! Enjoy and happy writing. That is a beautiful RV. My hubby traveled in his work, so we ended up getting one for him to stay in as hotels get really, really high. Of course when he was on the Canadian border, that didn’t work too well. In winter months, he underpinned the RV and sometimes had to put a heater under there to keep pipes from freezing. However when he was in New York, close to Canada, he and a couple others just rented a condo…. much warmer… Hope you enjoy! It is really a beauty!! We’ve never been to Pismo. That sounds like a good way to take an RV vacation. I wouldn’t like to drive a pickup towing one. NEVER BEEN THERE BUT THE RV LOOKS FANTASTIC. I have never been to Pismo Beach. I very interested in more pictures of your RV, my brother’s dream was to live in one year around and travel., that will never happen. I can’t wait to see your pictures of Pismo Beach. What a way to escape cabin fever. Never been to Pismo and only drove through Tahoe once years ago. My parents were RVers for about 10 years after they retired. Shop lightly for your new home, so can quickly overwhelm your space though a 5th wheel has a lot of storage.